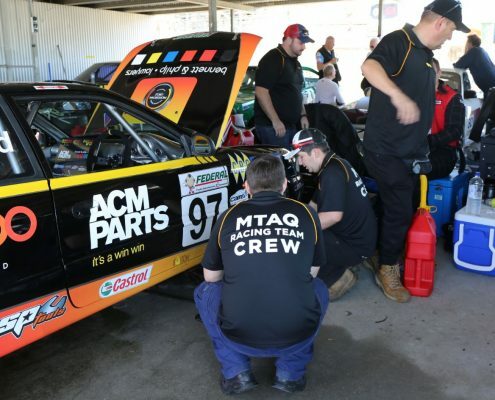 Applications OPEN for the 2018 MTAQ Racing Team Support Crew! 9 Feb 2018 - Following an incredibly eventful and action-packed year, the MTAQ Racing Team is gearing up for a second year and are looking for Support Crew members! 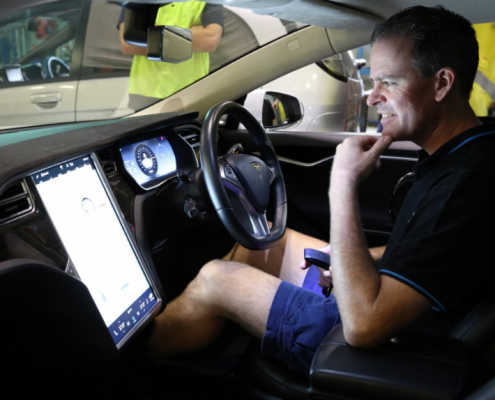 23 Jan 2018 - The automotive industry is entering a phase of rapid change. 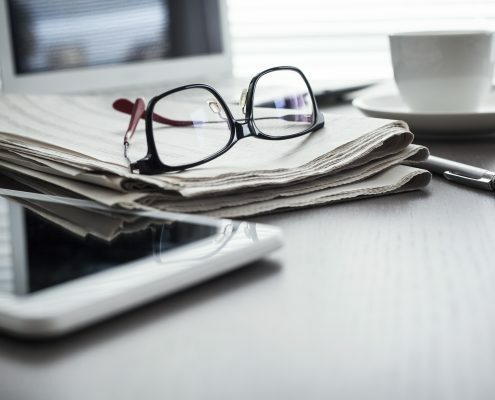 We are facing the greatest level of technological disruption seen since the inception of cars and the future of motor trades has two clear paths; innovate and succeed in the new era of technology, or proceed with business as usual, and become obsolete. MTA Institute Launches Graduation Ceremonies for Apprentices! 8 Jan 2018 - MTAI is excited to announce the launch of apprentice graduation ceremonies from 2018. The MTA Institute is launching a new round of its pre-apprenticeship vocational preparation courses in the new year. MTA Institute has great results from Student Outcomes Survey! 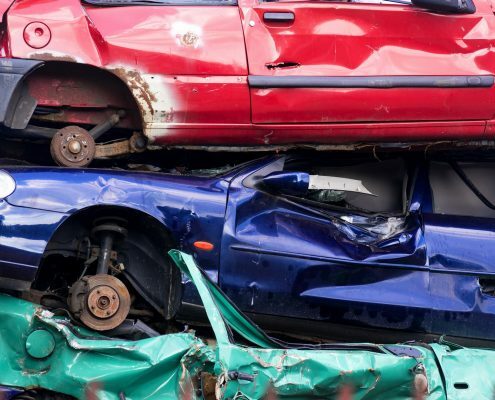 MTA Institute now offers two new Motor Wrecker courses! The MTA Institute (MTAI) is thrilled to offer two new courses: The Motor Dealer Wrecker Course and the Motor Wrecker Salesperson Course. 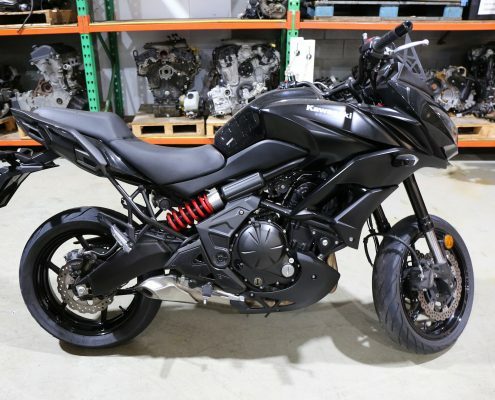 In accordance with the Motor Dealers and Chattel Auctioneers Act 2014, all motor dealers whether an individual or a large business, must be licensed to work in Queensland. The MTA Institute (MTAI) (RTO No. 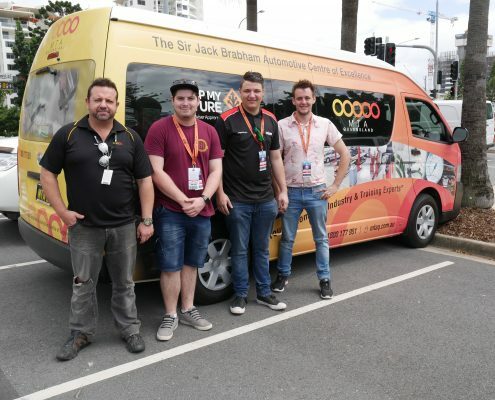 31529) is the largest private provider of automotive apprenticeship training in Queensland. With over 1,600 apprentices and trainees state-wide, the Institute has developed a reputation for excellence, flexibility and professionalism. 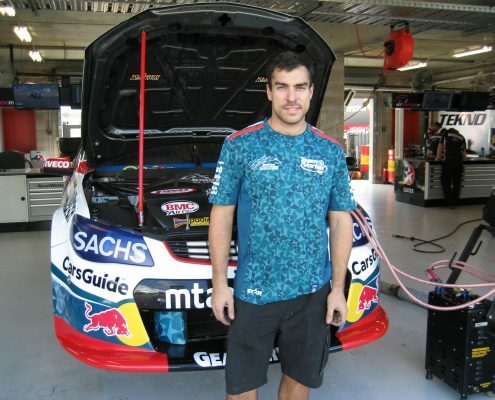 8 Nov 2018 - The Gold Coast 600. It’s the 13th event on the Supercars calendar and one of the most spectacular. 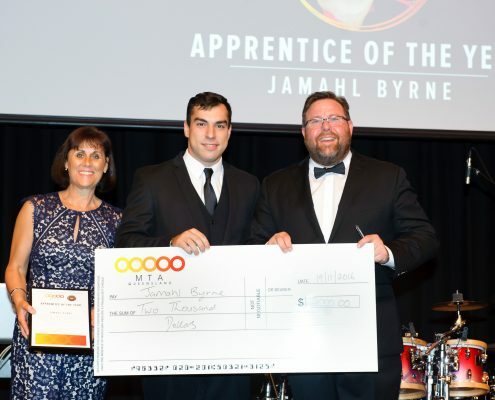 On November 19, 2016, at the MTA Queensland’s President’s Ball held in the elegant surrounds of the Hilton Brisbane, 20-year-old Jamahl Byrne was named MTA Institute’s Apprentice of the Year. 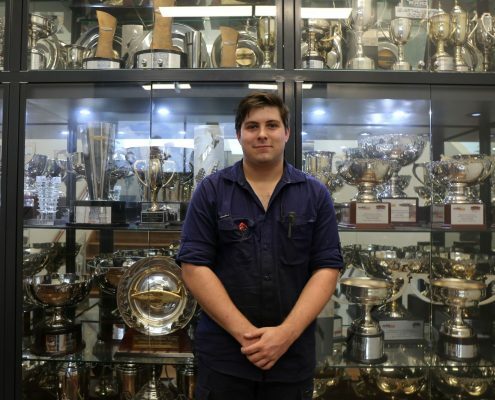 Elliott Lemmon, a light vehicle apprentice with Greg Tunstall Mechanical in Ormiston, near Brisbane, is the MTA Institute Apprentice of the Year for 2017. MTA Institute (MTAI) is thrilled to see our grade 12 AccelR8 students successfully completed a Certificate II in Automotive Vocational Preperation. 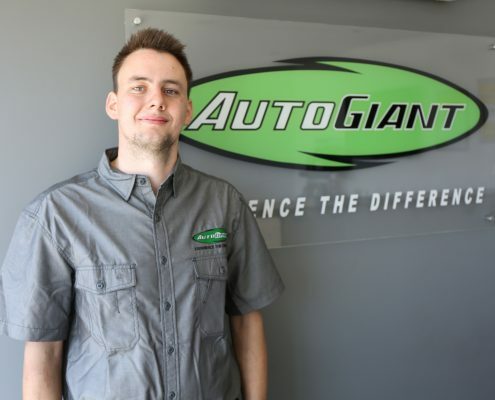 The Australian Automotive Sector is still hiring! 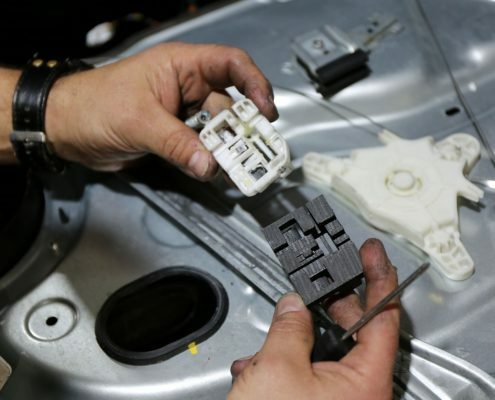 With the rise of uptake in electric and autonomous vehicles, many new opportunities will present themselves, including the production of hybrid/electric and autonomous vehicles and their components. 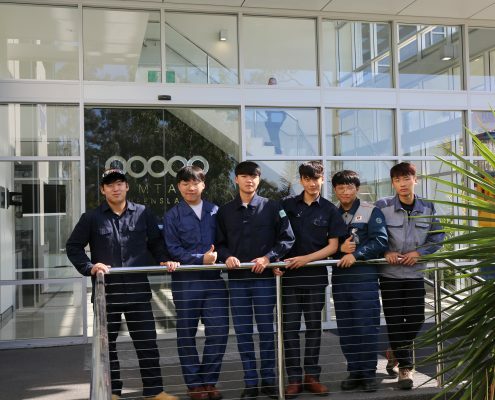 Over the past four years the MTA Institute (MTAI) have had the great pleasure of welcoming international students from Daejeon, South Korea to the Sir Jack Brabham Automotive Centre of Excellence. Congratulations to Elliott Lemmon, the MTA Institute 2017 Apprentice of the Year! 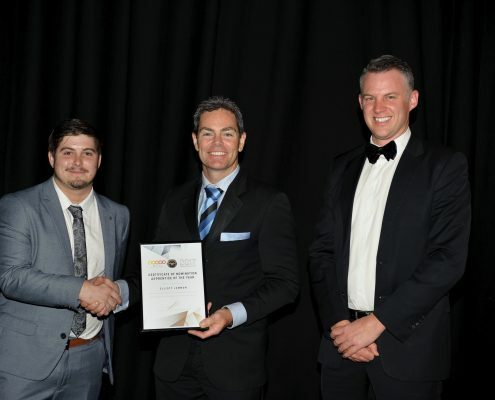 On Saturday the 28th of October, MTA Queensland hosted the 2017 President's Ball, where Elliott Lemmon was announced as the MTA Institute 2017 Apprentice of the Year. 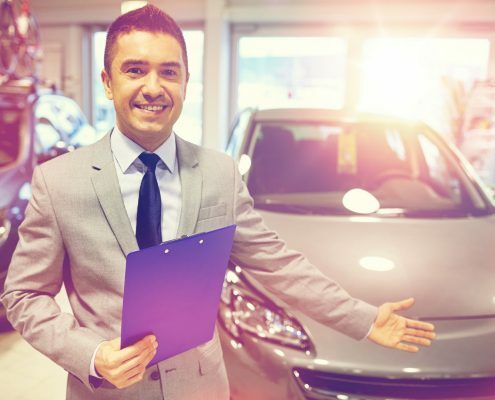 If you're a licensed motor dealer it's very important to note that you no longer have the option to sell cars privately. 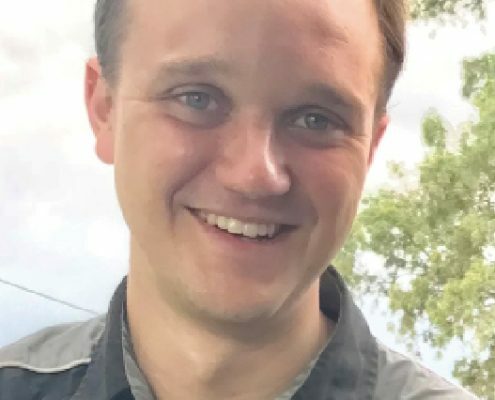 In Queensland alone over 250 000 people will undertake publicly funded training every year with 25 per cent of this group completing either a Cert I or Cert II (traineeship) and 50.6 per cent of this group completing a Cert III (Apprenticeship). On Tuesday the 26th of September, MTA Institute and Sarina Russo presented a Free information session regarding wage subsidies for employers of up to $30, 000. 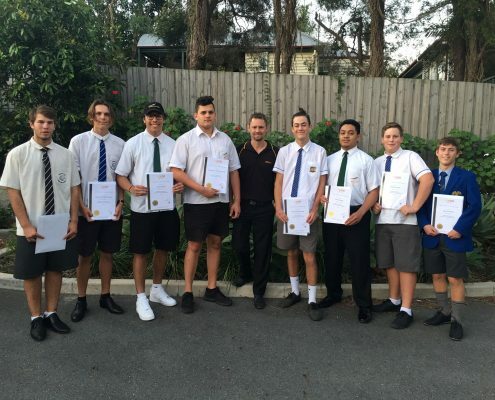 Each month the MTA Institute recognises apprentices that have been performing at an exception level by awarding them the prestigious title of MTA Institute Apprentice of the Month. 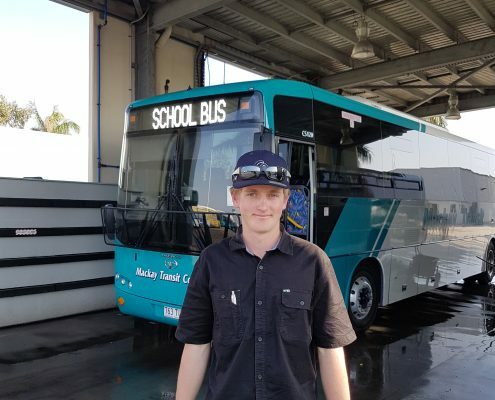 James Corbett is the MTA Institute Apprentice of the Month for August 2017. 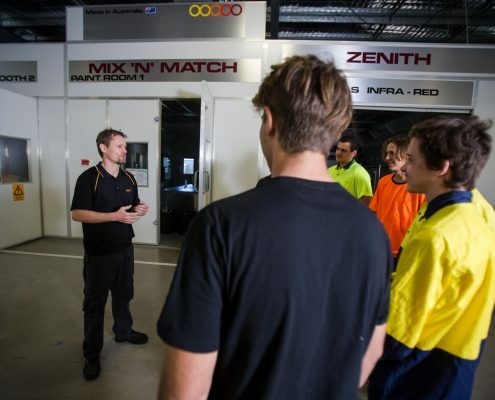 Over 1,500 apprentices train with MTA Institute throughout Queensland. 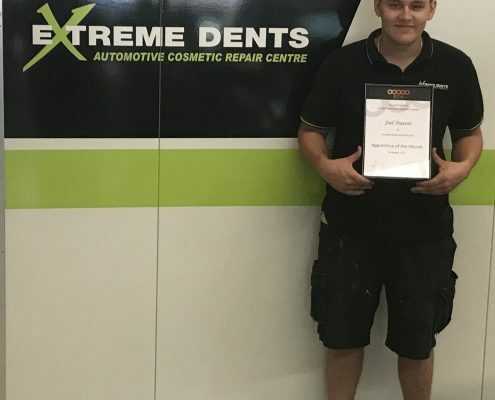 This makes winning the prestigious title of MTAQ Apprentice of the Month an incredible achievement and something all apprentices can work towards. 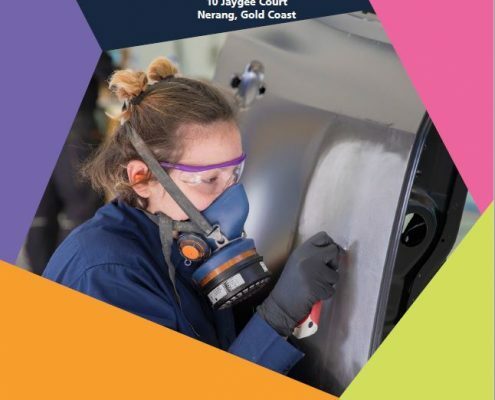 WorldSkills Australia offers unique opportunities that inspire and reward talented trades and skills people. 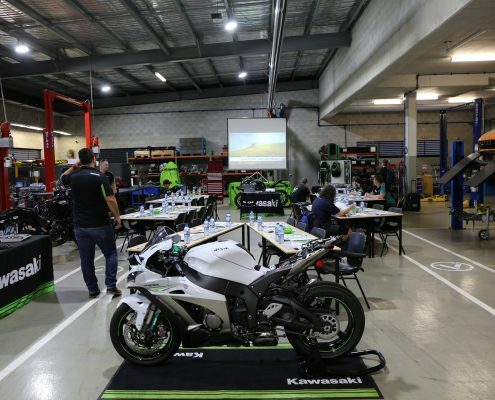 MTA Institute (MTAI) is thrilled to enter a long-term, mutually rewarding partnership with Kawasaki Motors Australia and is the grateful recipient of a Kawasaki Versys 650L and other Kawasaki training aids.